Avoid the blades for as long as you can! 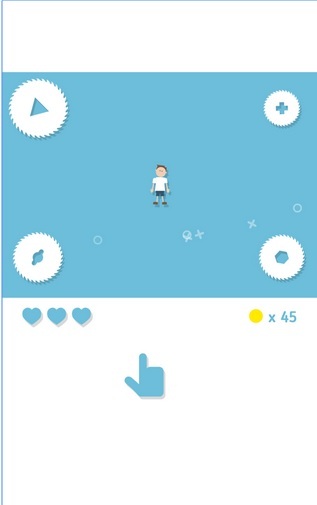 Collect coins to unlock new characters.Touch and drag to control your character. Avoid the Saws! Fixed several small bugs, added 4 new characters, updated buttons.